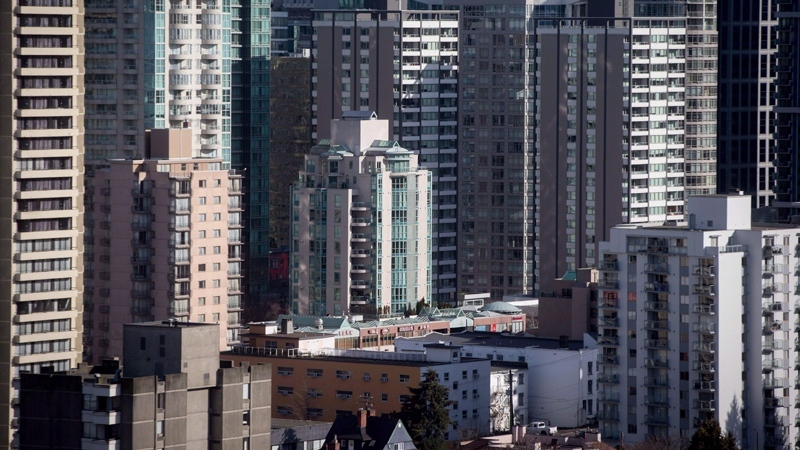 A group representing landlords in Vancouver is warning that a newly approved motion intended to protect tenants from renoviction could do more harm than good. Council voted unanimously Tuesday in favour of key parts of a motion tabled by COPE Coun. Jean Swanson to stop landlords from evicting tenants so they can demolish, renovate or sell their property. "Tenants won the right to come back after a renovation," said Wendy Pedersen of the Vancouver Tenants Union. "They're not going to get evicted." But Landlord BC said it could also mean those with genuine intentions of renovating or upgrading their properties might scrap those plans altogether. "The reinvestment in this existing building is just not going to happen," CEO David Hutniak told CTV News. "I don't know if there are any winners because of that." Swanson's motion included measures that will require landlords to offer displaced tenants the opportunity to move out while renovations to the property are being done without cancelling their lease or increasing the rent. Two controversial elements were delayed, however. Council asked staff to look into extending the protections for those living in buildings with fewer than six units. Vacancy controls that would prevent landlords from hiking up rents when tenants move out are also on the backburner. Swanson isn't happy about the delays. "You put forward something strong and then it gets mushed up, and this got mushed up," she said. Landlord BC said it's glad the city is taking a closer look at vacancy control. "There would be no economic case to build purpose-built rentals here," Hutniak said. "Unfortunately, renters would ultimately suffer the most." It doesn't appear the province has an appetite for such regulations either. "Draconian market intervention is not something people would be keen on seeing," Green Leader Andrew Weaver said. More changes could be on the way as the city's Rental Housing Task Force comes back with recommendations later this month.